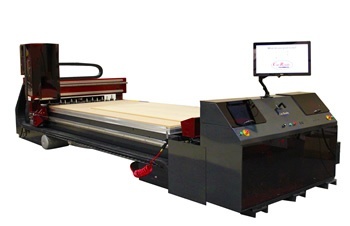 With the introduction of the Thermwood Cut Center as an alternative to traditional CNC routers for making cabinets, it is interesting to examine the effect this can have on the culture of small custom cabinet shops. 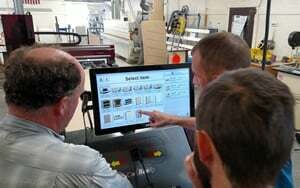 Prior to automating, imagine that a successful cabinet shop has always depended on its woodworking knowledge, skills and experience (that is really what they sell). They are primarily focused on the characteristics of what they are making and the materials they are using. The skills and experience they possess have often been acquired over many years and become their major competitive advantage. Initially, when a shop automates by purchasing a CNC router, by necessity its culture and character change. Skills in working with various materials, dimensions and hand tools give way to new skills required for working with computers, software and files. 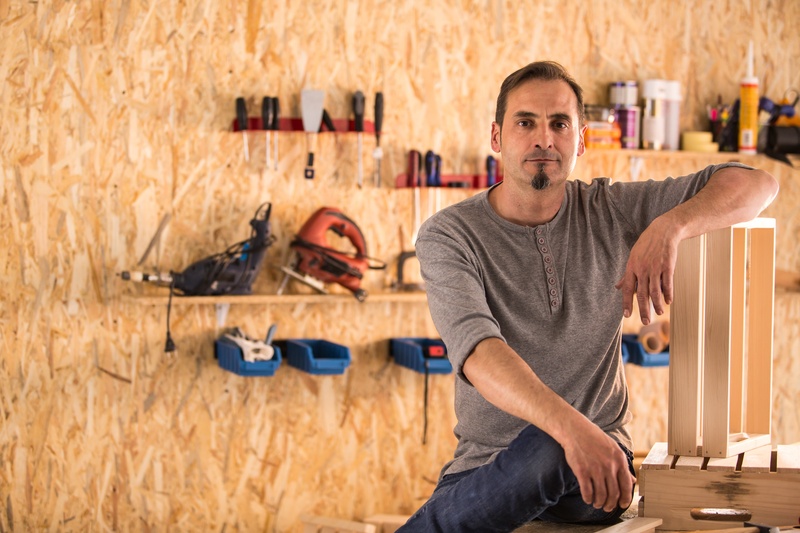 A shop can feel that they go from being at the top of the competitive ladder (because of their acquired skill set) to quickly being at the bottom of the ladder (because their new technical skills are initially not as good as competitors who have more experience with the software and technology). A Cut Center has the ability to make all the core products a cabinet shop needs with no computers, no software and no new technical skills. You simply select what you want to make, right at the machine, and it makes it. When working with a Cut Center you are focused on the product, its configuration, material and dimensions (not all that different than before). All the technical things needed to make it work are in the machine and pretty much invisible to the user. It’s like the machine already knows how to make cabinets! Kitchen Cabinets in all the common configurations; frame and frameless, single or double sided material, toe kick or toeless, etc. Closet Cabinets (possibly opening a whole new market for many shops). Drawer Boxes with blind dado and dovetail construction, side mount or under mount. MDF Doors (literally hundreds and hundreds of sophisticated designs that can all be made with the standard tools that come with the machine). Moldings (hundreds of profiles that can be resized as needed). These can be straight or arched. Some are even carved. Furniture Stylish office furniture, sophisticated contemporary entertainment wall systems, contemporary bedroom furniture and more. Stair Stringers Make stair stringers and free-standing stairs. Shelving Easily make shelving in most any size. All this with no computers and no programming of any kind…just make it, right at the machine! It is safe to say that a Cut Center can make the bulk of items that constitute the core business of most custom cabinet shops. 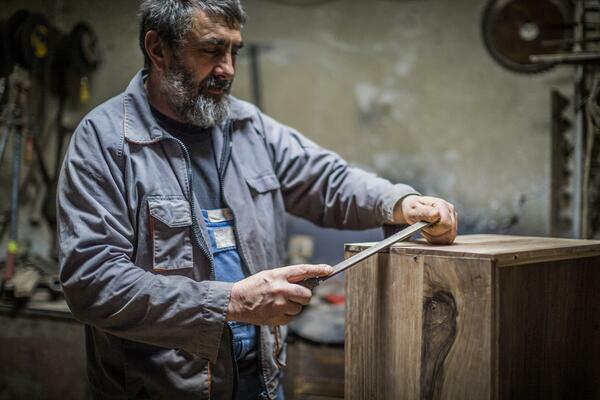 For other items, there is still that woodworking skill, which still has value and helps you compete. This means that a cabinet shop can continue its existing culture, preserving its hard won experience and woodworking skills while becoming price competitive by automating its core with little or no effort. 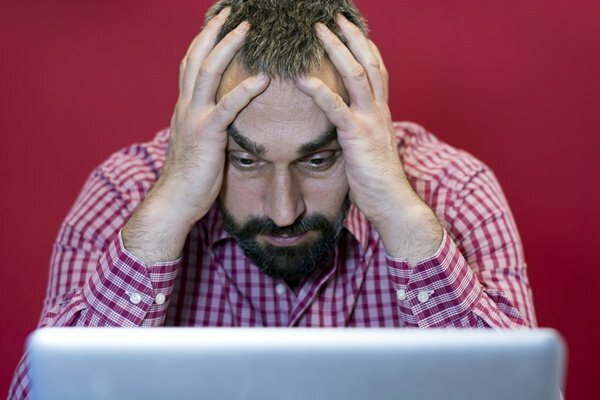 A Cut Center can mean automating without becoming totally focused on technology and programming and software, and without abandoning the skill and experience that made you successful until now. .